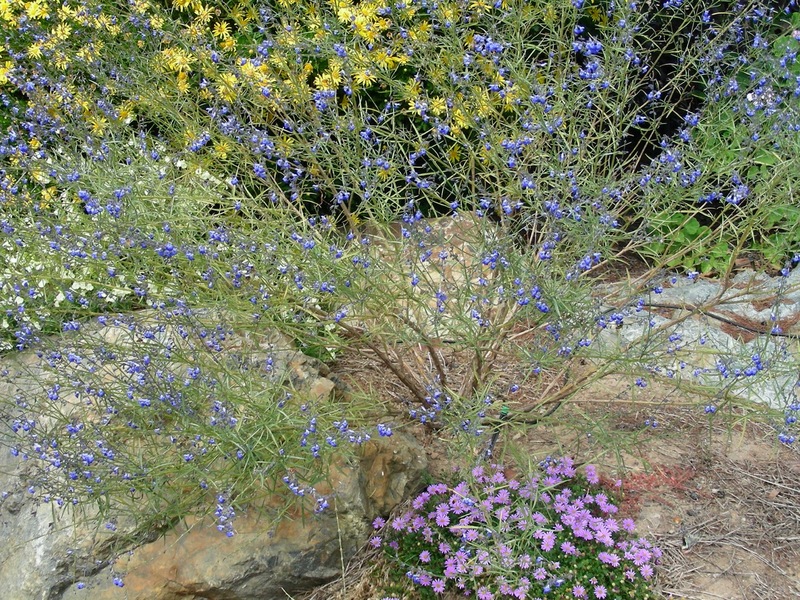 I don’t know why this first picture of reptans growing in the Campbells garden near Benalla is so unclear. The original is fine. 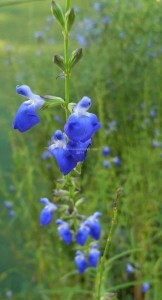 This American salvia has some similarities to salvia azurea but has never grown so well for me. 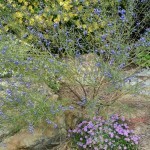 it has narrow leaves and blue or purple flowers, has new growth in spring to about a metre which dies down in autumn to tubers.